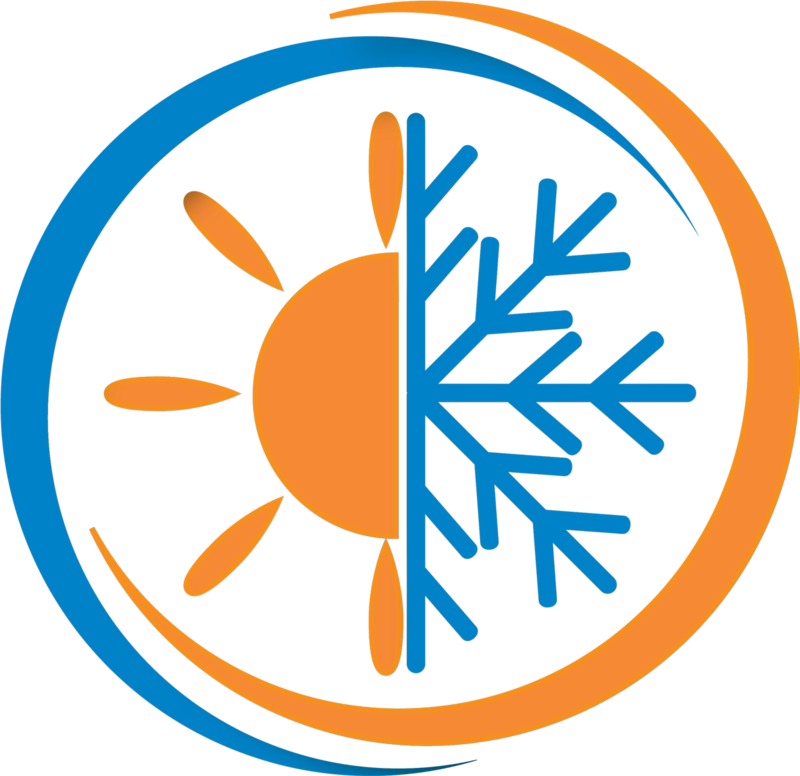 Copyright © 2019 S&S Heating and Air Conditioning — Comfort, Quality and Service. All Rights Reserved. Web Design and Development by Danny Ho and Barton South Communications.